Discussion in 'Indian Air Force' started by Lion of Rajputana, Nov 23, 2017. A Sukhoi-30 fired a Brahmos missile to national applause and defence minister Nirmala Sitharaman hailed it as a world record. 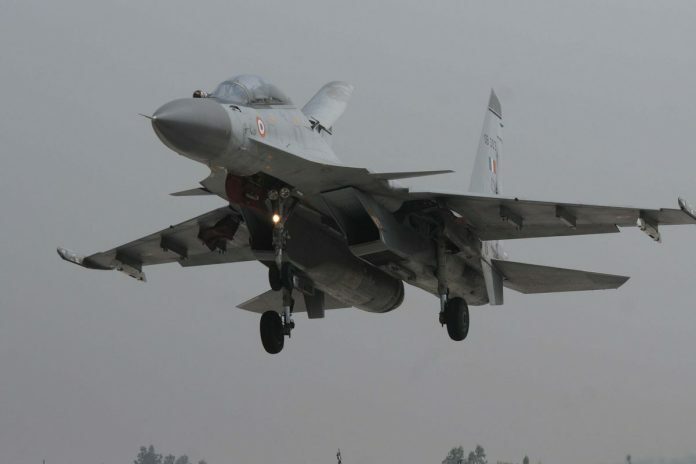 An inside story of how the IAF’s Su-30 dream would have crashed before take-off but for the sagacity of Narasimha Rao, Atal Bihari Vajpayee, Jaswant Singh and the most unlikely, Mulayam. Hope India get more politicians and PMs like PVN and ABV. Lion of Rajputana and X_Killer like this. Upgrading the Sukhoi into "Super Sukhoi"